ALBANY — Since the movie’s release in 2013, “Frozen” has had a tight grip on the hearts of Disney fans of all ages. 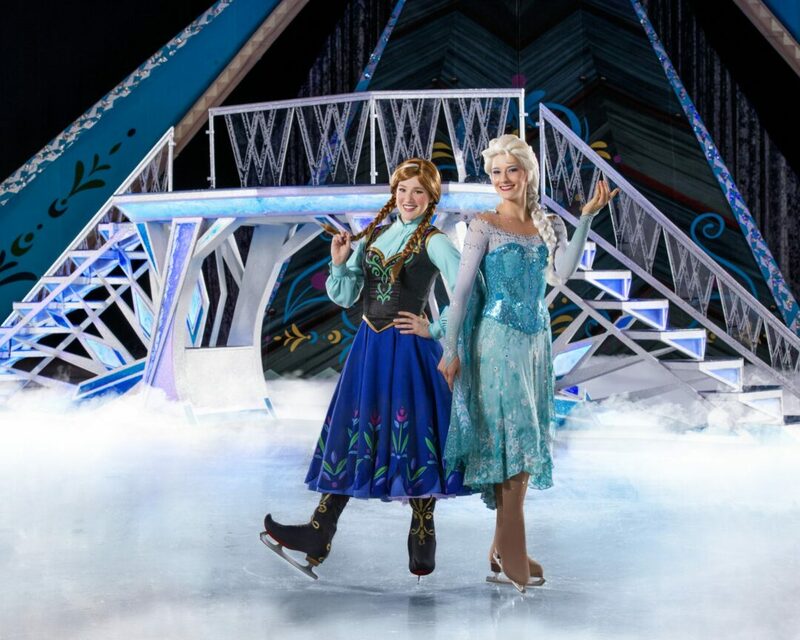 Its popularity continues to carry over into the Disney On Ice tour, where Frozen! runs through cities it has already visited. Disney flipped the script on the tired storyline involving a “knight in shining armor” to save a helpless young woman. Perhaps the first of such plots would be from 1998’s “Mulan.” Within the now popular “Princesses” line, Disney started a string of movies with 2009’s “Princess and the Frog,” starring an empowered young woman saving the day. growing up and looking forward to one day experiencing “true love’s kiss,” the sisters from Arendelle helped establish a fresh appreciation for that familial bond. The on-ice production follows the storyline of the popular animation feature, with a few twists that enable visits from familiar favorites such as Mickey, Minnie, Goofy and Donald. As for Kristoff, King doesn’t see his character partaking in the aforementioned role of hero. King is from Watford, Ontario, a town that boasts 2,000 people, up in the Frozen North of Canada. Though, it’s not at all similar to Arendelle, he describes home as cold, and a place where “everybody knows everybody.” It’s where he first picked up a pair of ice skates as a 7-year-old playing hockey. Figure skating, he said, was something he initially used to help his skating skills for games. But, he found himself liking the competition. In his third year with Disney on Ice, he now plays one of the lead characters in arguably the most popular story in Disney’s catalog. “He’s a great character to portray and perform on the ice,” King said of Kristoff.